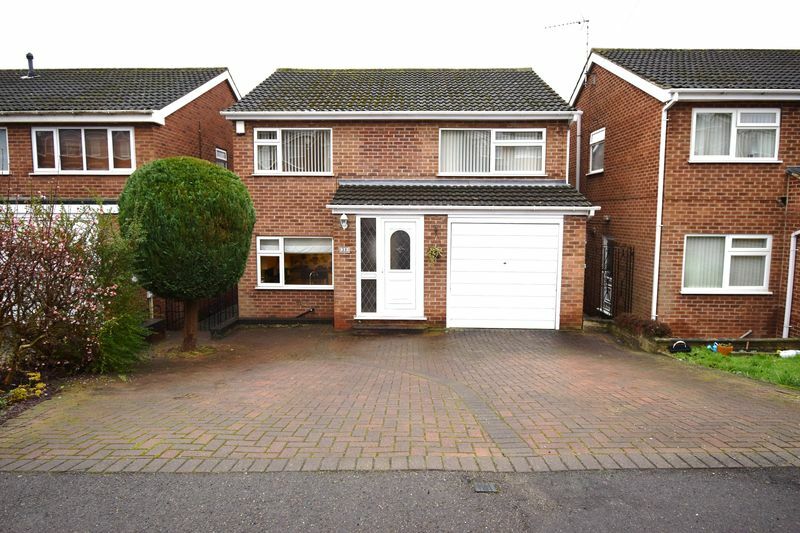 Castlegate are pleased to offer to the market this exceptionally well presented four bedroom Detached house situated in a popular area of Gedling. In brief the accommodation comprises of a split level hallway which gives access to the lounge, breakfast kitchen, under stairs storage cloakroom and stairs leading to the first floor. 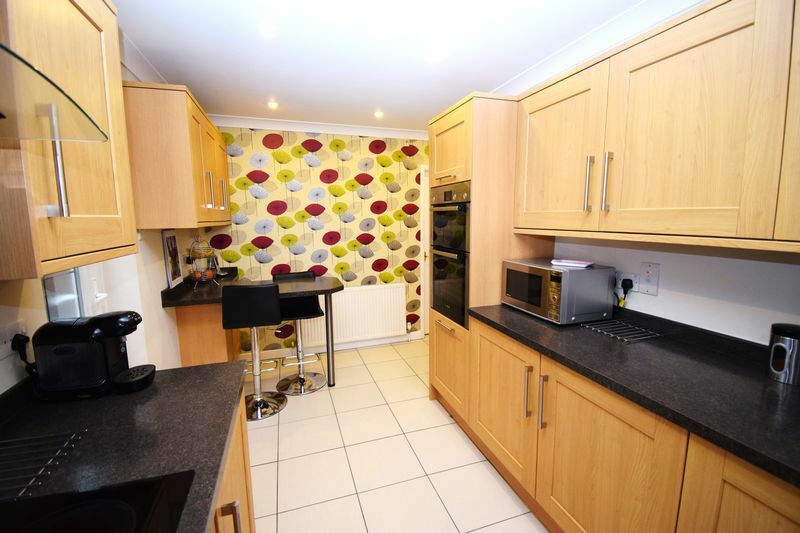 The modern fully fitted kitchen which has the added bonus of integrated appliances leads onto the dining room and also leads out to the side of the property. 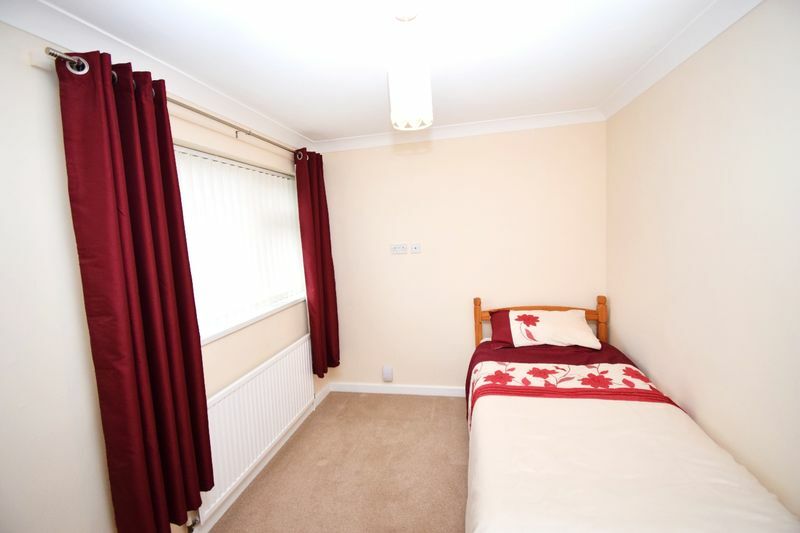 To the first floor there is a spacious landing which gives access to four good sized bedrooms, family bathroom, airing cupboard and attic. 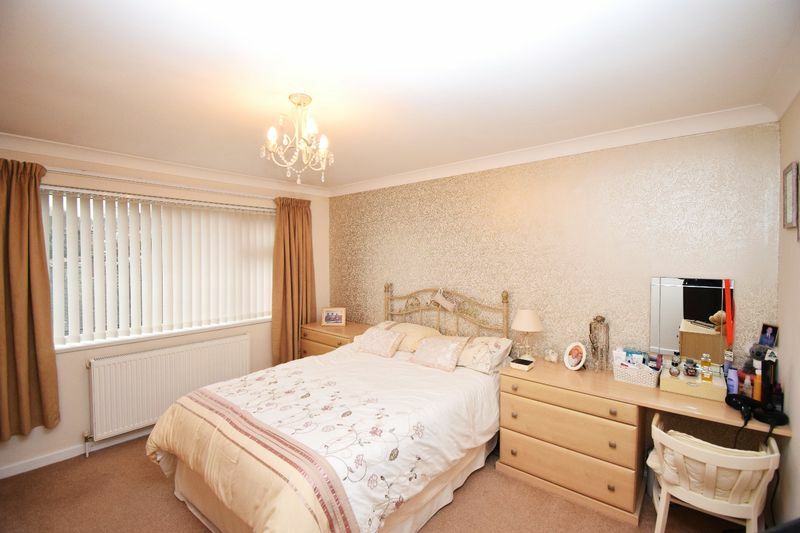 The master bedroom has the added bonus of an en suite. Externally to the front of the property there is a driveway which will comfortably fit 3 cars, a garage with an up and over door, power, lighting and cold-water tap. 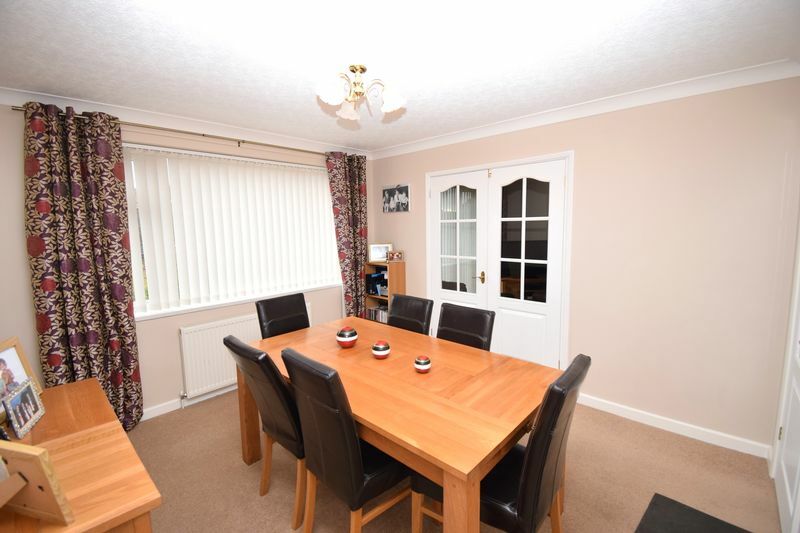 Gated access from the side of the property which leads onto the rear where you will find a tiered garden having a patio area which is beautifully set with French doors from the lounge leading out onto this area which is fantastic for summer entertaining. 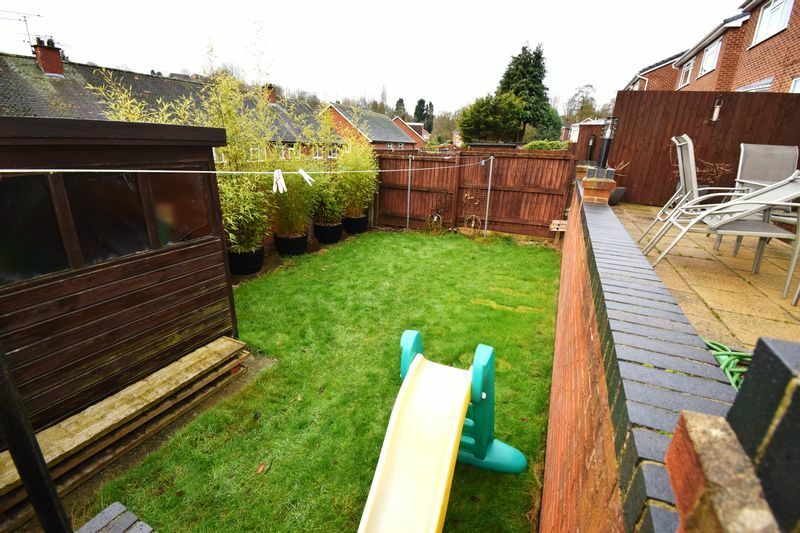 Steps from the patio lead onto a lawned area which is fully enclosed and makes the garden ideal for children. 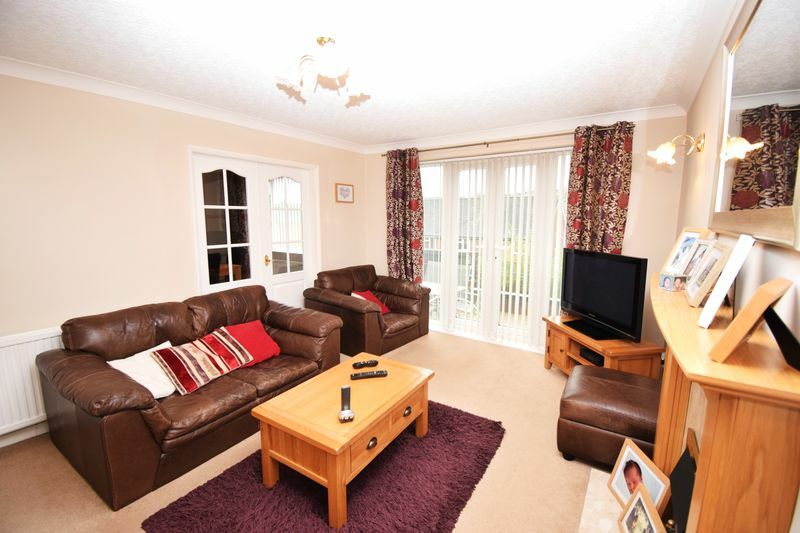 Situated in a Cul De Sac location this would make a fantastic family home. 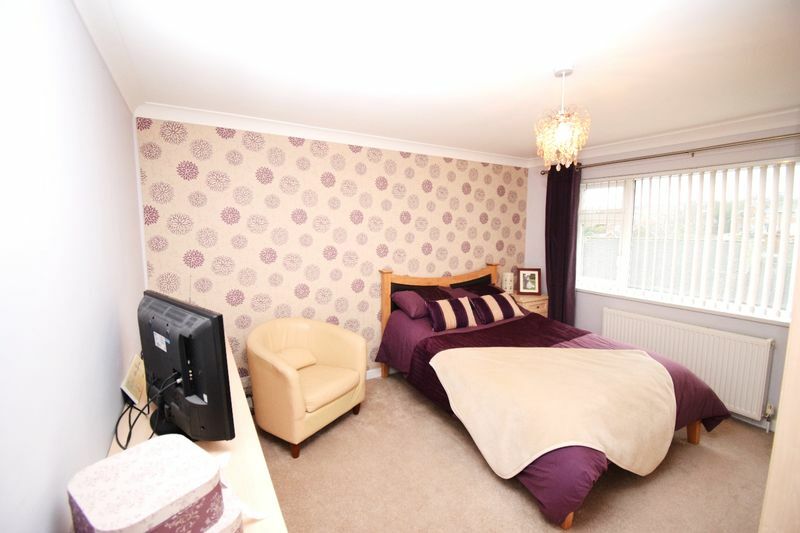 The property is situated in an established residential area within driving distance to local amenities including schools, shops, golf course and public transport links. 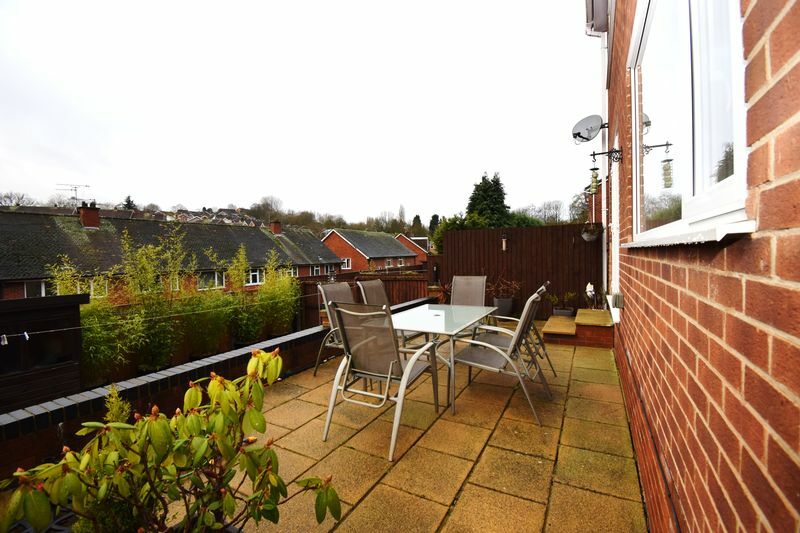 Viewings are highly recommended to appreciate the accommodation being offered for sale, call us now on 0115 9338438 to arrange your own viewing at this property. uPVC double glazed front entrance door and window to the front elevation. Stairs giving access to the first floor. 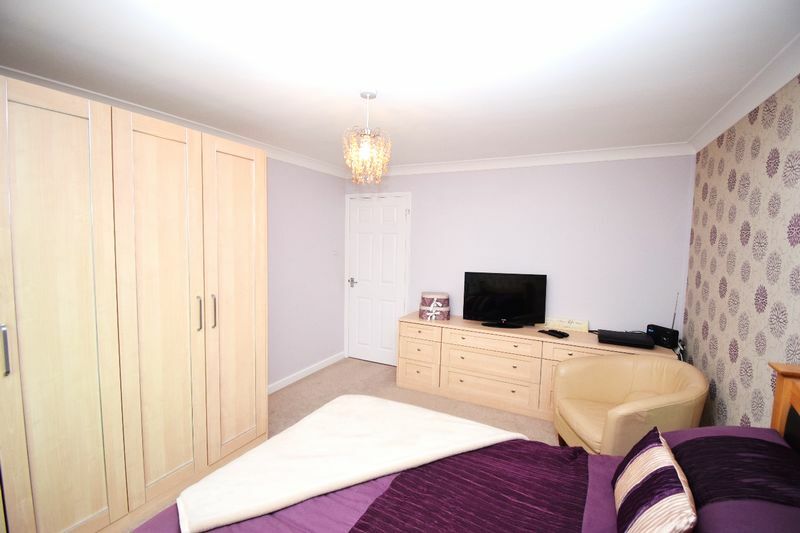 Access to kitchen, lounge and under stairs storage cupboard. uPVC doubled glazed window to the front elevation and uPVC double glazed door to the side elevation. Modern kitchen fitted with a matching range of wall and base units with rolled edged work surfaces over. 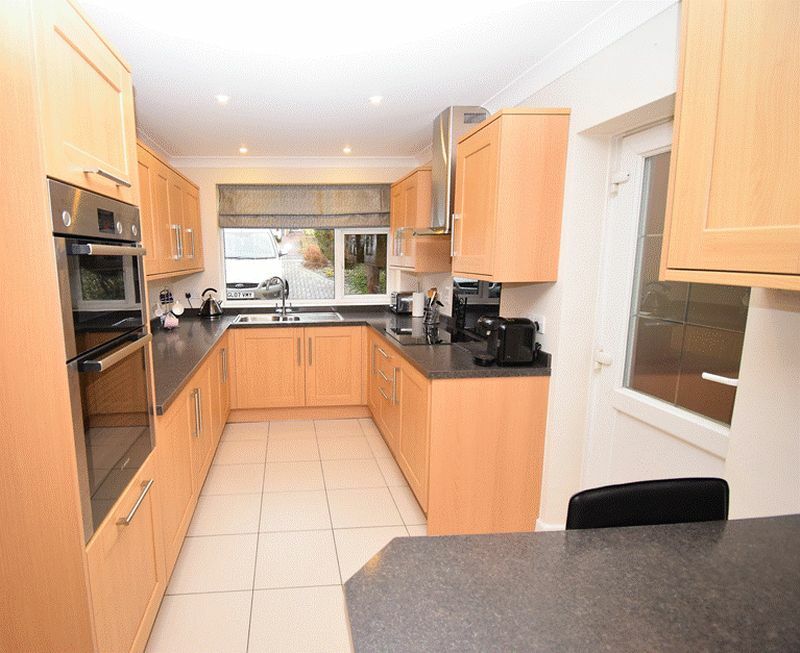 Integrated appliances include double oven, fridge and freezer, electric induction hob and extractor fan over. Stylish breakfast bar. Access to the dining room. uPVC double glazed window to the rear elevation. 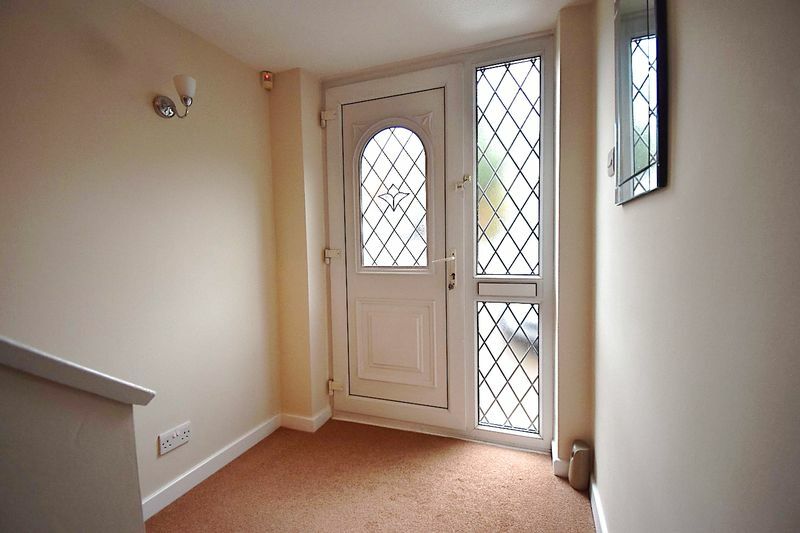 Internal french doors provides access to the lounge. uPVC double glazed french doors giving access to the rear garden. Feature fireplace with mantel, hearth, surround and electric fire. 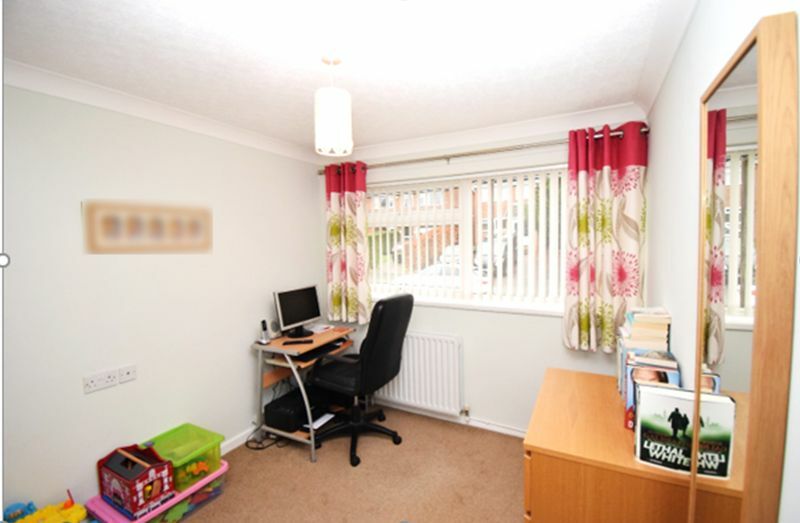 Spacious landing gives access to all four bedrooms, family bathroom, airing cupboard and attic. uPVC double glazed window to the rear elevation. 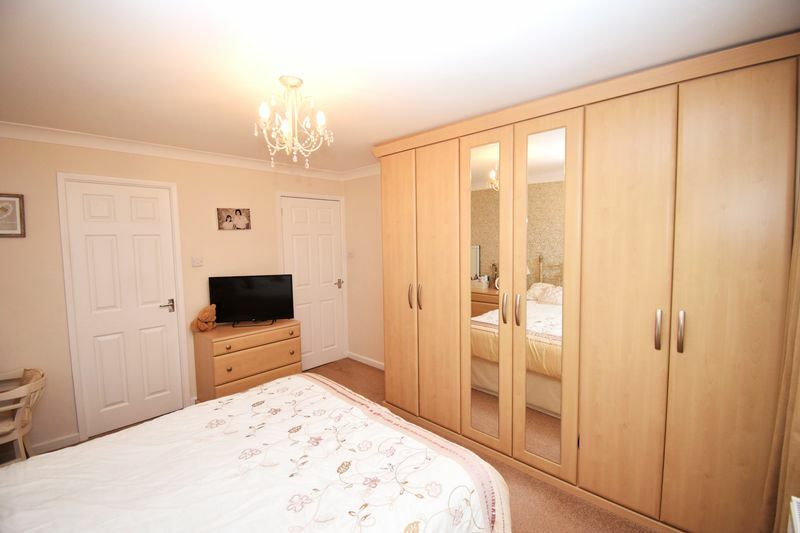 Built in fitted wardrobes. 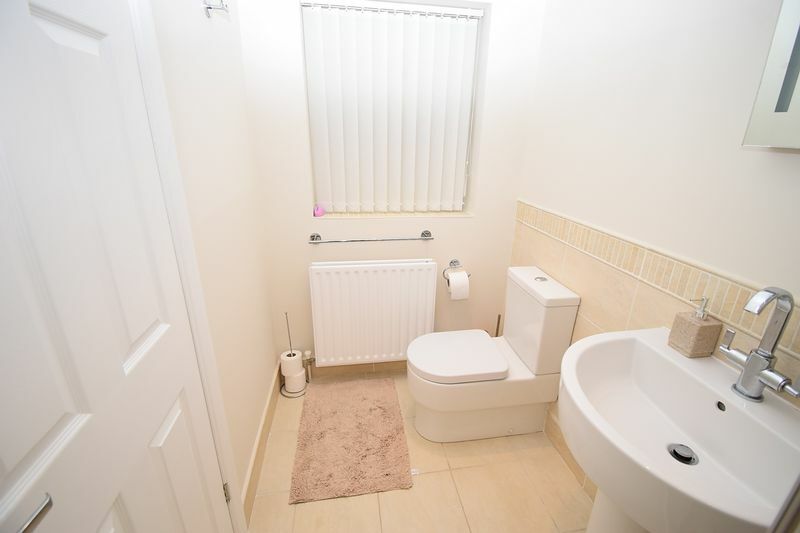 Access to en-suite. uPVC double glazed to the side elevation. 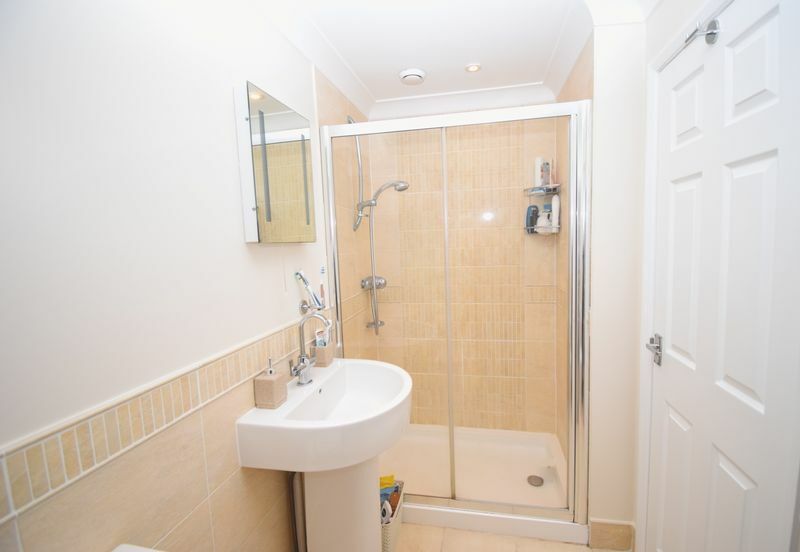 Modern fitted en-suite comprising of low level WC, pedestal wash hand basin and good size shower. uPVC double glazed window to the side elevation. 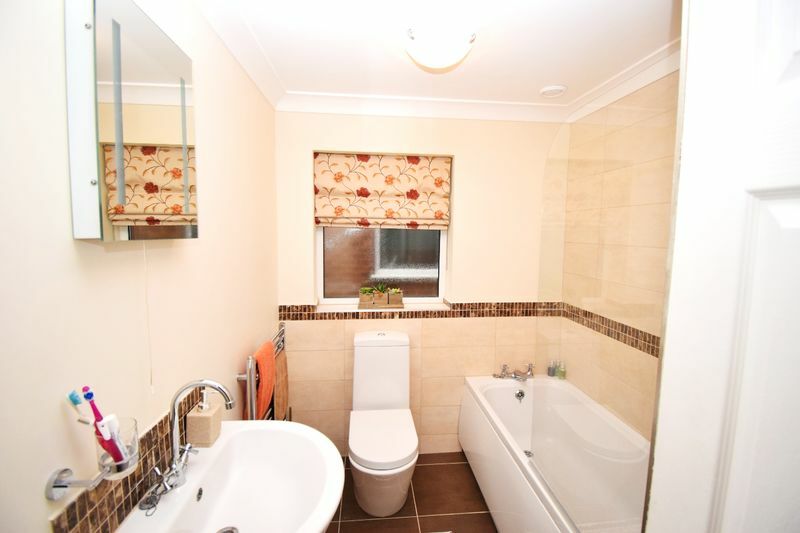 Fitted with a matching three piece bathroom suite comprising of low level WC, pedestal wash hand basin and paneled bath with electric shower over. Heated towel rail. uPVC doubled glazed window to the front elevation. Attached garage, with up and over door, power, lighting and cold water tap. To the front of the property, there is a drive way providing ample off street parking. Gated side access, leading onto the rear tiered gardens which has a upper paved patio area and steps leading onto an enclosed lower level garden which is mainly laid to lawn. This property benefits from solar panels which are owned outright.